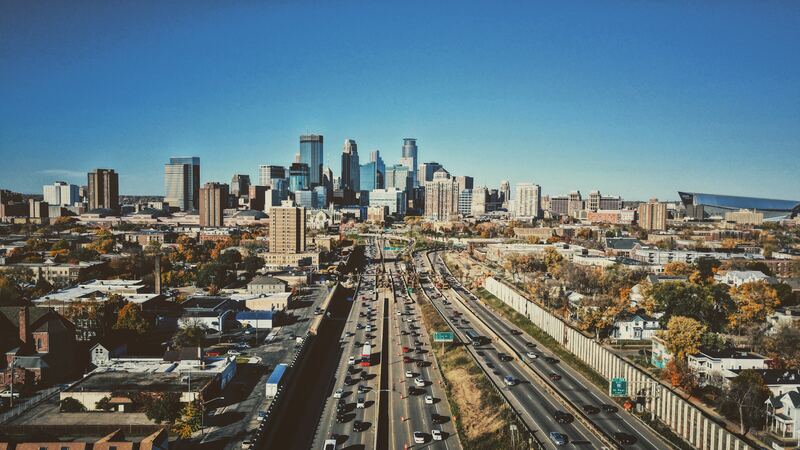 Despite the colder winters, the people of Minneapolis still put fitness and nutrition as a top priority. Those in Minneapolis looking to stay fit love to get involved in strength training as well as barre classes. For those looking to either start their fitness journey, or bring it to the next level, they often look for a personal trainer in Minneapolis. With so many options for personal trainers, as well as so many different budgets, finding the right personal trainer can be difficult. RightFit has a lot of options for personal trainers in the Minneapolis area, with a range of specialties and meeting a variety of budgets. View all Personal Trainers in the Minneapolis area to find the right fit for you. To help you quickly and easily find the best personal trainers in Minneapolis, we have listed below the top rated and used trainers at Rightfit. The trainers below have received positive reviews on the RightFit page, or have had clients submit positive feedback. Below are the best personal trainers in Minneapolis, Phil P. and Nancy S., along with additional details about each trainer, including their certifications, specialties, locations serviced and their pricing range. Phil has been training professionally since 2013 and spent most of his life in sports. He graduated from Augsburg college with a degree in Exercise Science, where he also played college football at as the starting running back. This is where his love for the fitness industry started, and he is passionate to help his clients learn what their body is capable of and helping them put it into practice. One of his favorite success stories is working with one of his female clients, who went from 33% body fat down to 24% body fat in under two months! His typical training sessions begin with a warmup and dynamic stretches, followed by strength training and metabolic conditioning and ending with a cool down. His specialties include: Balance Training, Fat Loss, Functional Training, General Wellness/Fitness, Personalized Fitness, Program Design and Implementation and Strength Training. Rates: Home is $75 a hour, Facility is $100 a hour, while group rates are $50 a hour. Nancy has been training professionally since 1998, and in that time has worked out with a variety of clients at different stages of their fitness and with different goals. She does train people for general health and wellness, but her true specialty is golf fitness. She follows the Titleist Performance Institute protocol for all her golf special assessments. She helps her clients prevent injury, enhance their strengths and achieve a more efficient swing. One of her favorite stories is helping a client add twenty five yards to their drive in just eight weeks. Nancy does also work with clients in circuit training, high intensity interval training and healthy eating strategies. She builds her training sessions to be a tailored work out to meet her clients goals and abilities. Rates: Home is $85 a hour, Facility is $95 a hour, while group rates are $50 a hour. These are currently the best personal trainers on RightFit based on usage and customer feedback, however there are many more options. View our all our Minneapolis Personal Trainers, to find the RightFit for you.